Paramount have released the first trailer for Payne's upcoming comedy. 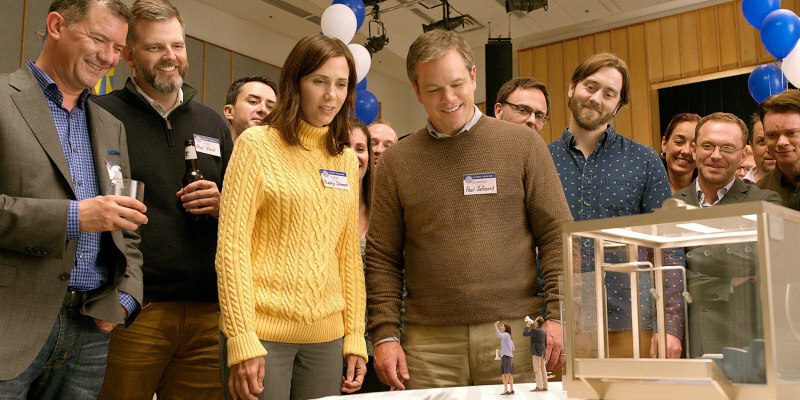 Alexander Payne's Downsizing sees Matt Damon and Kristen Wiig play a couple who agree to be drastically shrunken in size in order to live their lives at a lower cost. The movie won't hit UK/ROI cinemas until next January, but Paramount have just released the first trailer.